Congratulations to the winner of our chapbook competition. Poets will be contacted the week of August 7th with an official contract offer and then production will begin. We are hoping to have a release event in the late fall where all three poets can present and share their work. Thank you again to all who participated. Your continued support is essential to our continuous as a small press. 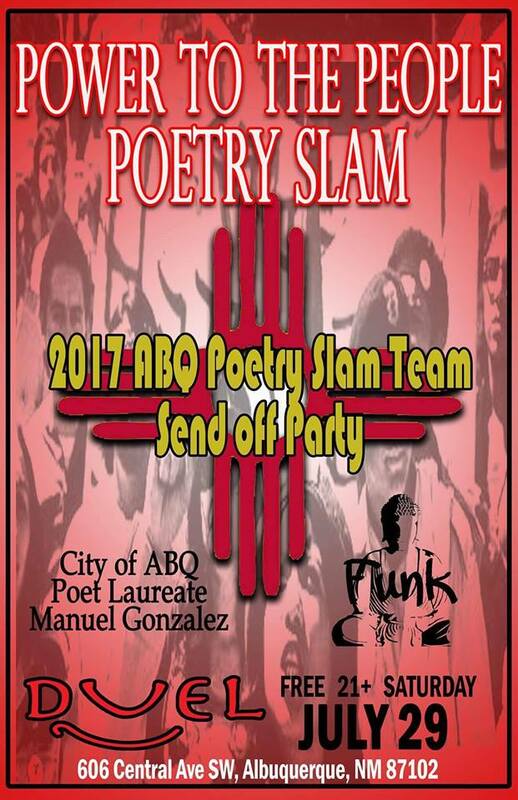 For those going to the National Poetry Slam this year in Denver, keep your eyes out for SwEP authors and find Jessica Helen Lopez at the book selling event on Saturday.